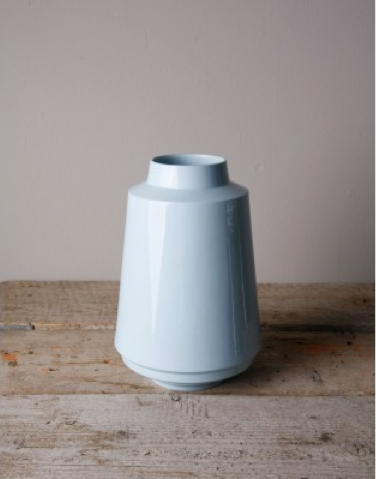 A vase made of glazed porcelain with powerful lines and sharp edges. 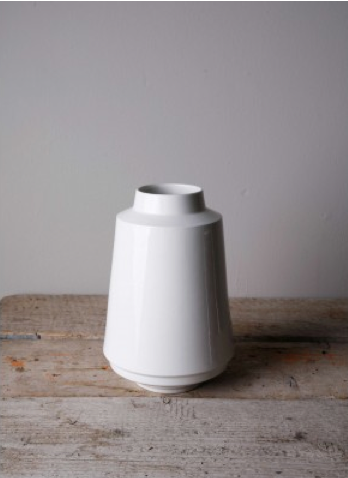 Fenna Oosterhoff’s designs are shaped according to their function. 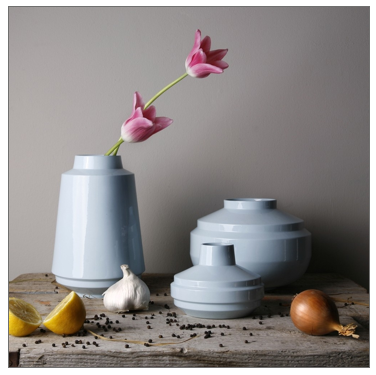 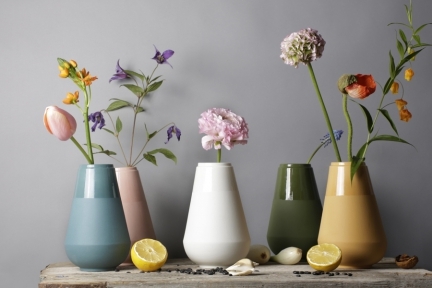 Her vases are characterized by user-friendliness with a sleek, contemporary look. 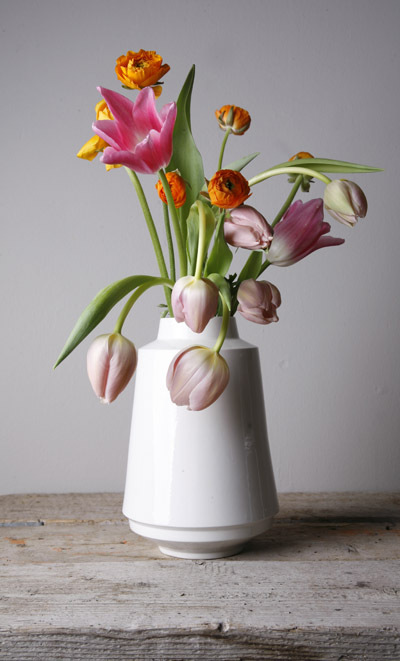 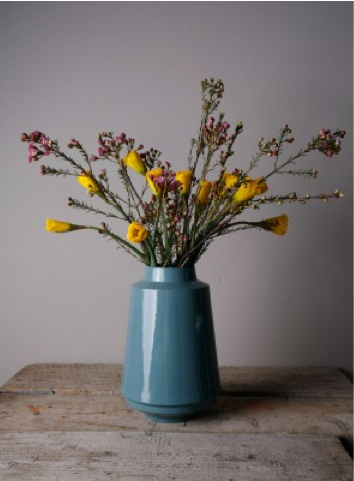 The High Edged vase is tall enough for long-stem flowers or decorative branches. 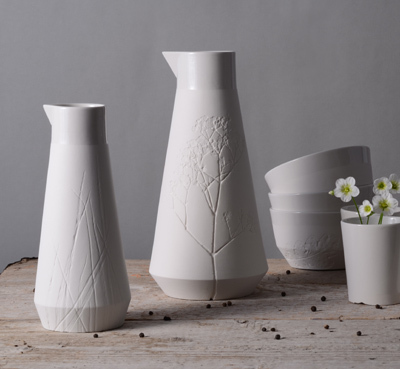 Fenna Oosterhoff graduated in 2007 as a product designer at the ArtEZ Institute of the Arts in Arnhem in The Netherlands, after which she founded her own design studio. 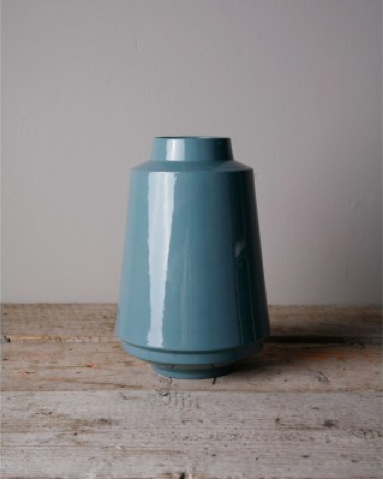 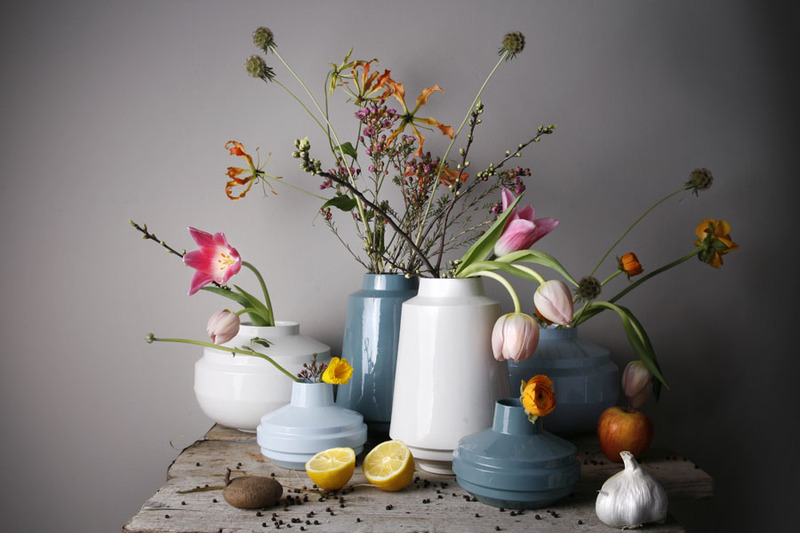 Fenna specializes in ceramics and she has a workshop in Arnhem where she produces her own designs. 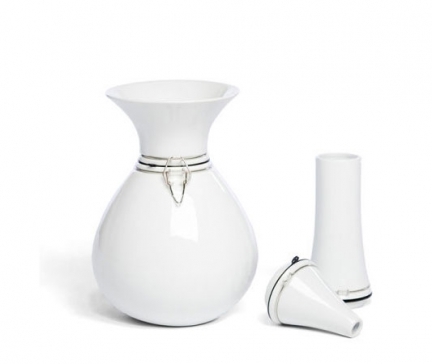 From tableware and lamps to exclusive promotional gifts. 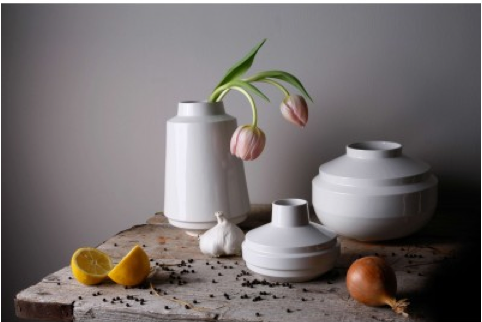 She uses strong forms and refined material which give her designs a refined and robust pure look.